Whether selling luxury foreign vehicles, used cars, or recreational vehicles, those in the auto dealer business face a multitude of risks. 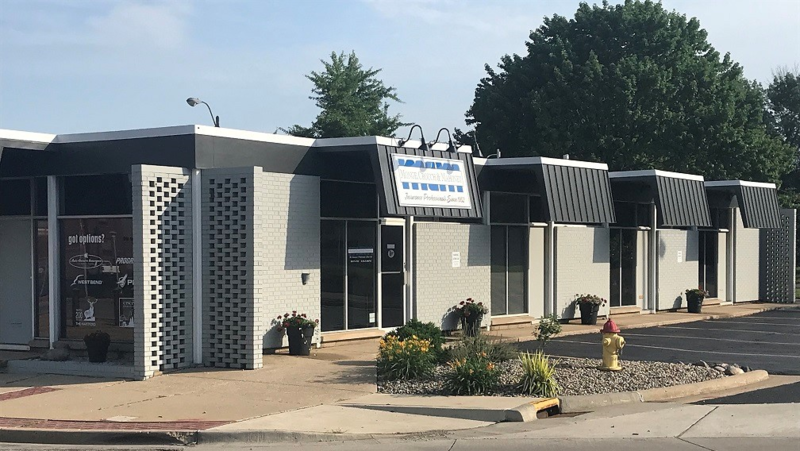 With a commitment to service, and a specialization in commercial insurance, Monge, Crouch, & Mahoney understands the unique exposures facing central Illinois dealerships. Through comprehensive insurance coverage, we routinely help dealerships in Pekin, Peoria, Morton, and the surrounding areas mitigate their risks. When helping a dealership determine coverage, we work closely with the business to fully understand every facet of operations and carefully consider relevant factors, such as auto repair services. Our agents take the time to educate the dealership on the different options available, as well as provide recommendations to reduce their risk of loss. To begin working on a policy for your dealership, request a quote. Once your dealership’s exact needs are determined, we will work with our selection of established carriers such as Auto-Owners and Motorists to secure coverage. After a policy is in place, we communicate with our clients regularly to keep coverage updated and costs competitive. To learn more about our products and services for car dealerships, please contact us at your convenience.